Choose Eastwood Village for condos and townhomes here in Asheville NC. Eastwood Village offers affordable Asheville condos in a great location just minutes to the downtown areas. 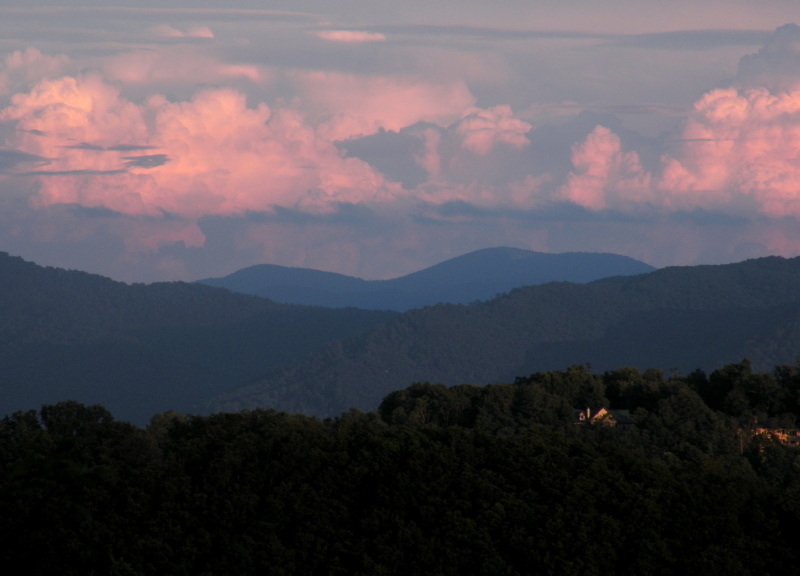 Call Green Mountain Realty at 828.215.9064 for homes, land, condos and real estate in Asheville. I have a question about the property at 19 Olde Eastwood Village Boulevard Asheville NC 28803 (#3478766). I would like to schedule a visit for the property at 19 Olde Eastwood Village Boulevard Asheville NC 28803 (#3478766). I have a question about the property at 10 Olde Cottage Lane Asheville NC 28803 (#3480513). I would like to schedule a visit for the property at 10 Olde Cottage Lane Asheville NC 28803 (#3480513).